I don’t know about you, but the best part of getting a well-deserved (meh) takeaway on a Saturday night (okay, maybe Tuesday) is definitely the freebies you get with it. I can guarantee you I’ll spend an extra fiver just so I can get free prawn crackers, a bottle of coke or some poppadoms. Which kind of defeats the object, but there you go. You cannot and will not convince me otherwise. According to the paper, they’re aiming to restrict and target ‘discretionary’ foods, including confectionary, cakes and savoury snacks. Savoury snacks, they say, include but are not restricted to corn snacks, wheat snacks, prawn crackers and poppadoms. The news comes after it emerged 29 per cent of people aged 16 or above in Scotland are obese and a further 36 per cent are overweight. 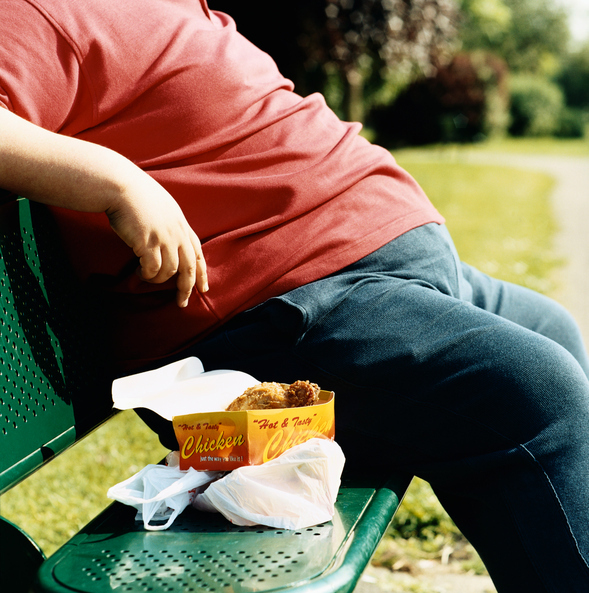 Far too many people in Scotland face serious risks to their health linked to poor diet and unhealthy weight. This is unacceptable and it’s largely avoidable. Scotland has a proud history of taking decisive action on public health and this is the next step in that journey, turning our attention to the nation’s diet and weight. Which, to be fair, makes sense because clearly there’s an obesity problem which needs to be resolved. But I’m not sure how banning freebies is going to help – people are still going to order from takeaways and they’ll probably fork out the extra £1 to buy a bag of prawn crackers. First put a minimum price on my @TennentsLager, then they bump up the tax on my @irnbru, now the Scottish Government want to ban my free poppadoms and prawn crackers?!?! This is not on!! The No Fun Police that is our government must be stopped!!!!! when will the government realise that ‘banning’ free prawn crackers from takeaways or moving multibuy sections in supermarkets out of visibility will NOT stop people buying them nor tackle the issue of obesity!!! It appears the Scottish Government haven’t fully made up their minds on what this policy will entail, as conflicting views are being expressed. 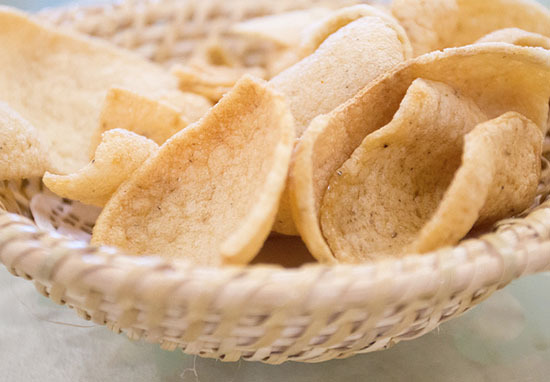 A Scottish Government spokesperson last night claimed poppadoms and prawn crackers would be classed as part of a main meal, and therefore would not be banned – despite there being no such mention of an exemption in the consultation document. We’re not looking to make restrictions in relation to main meals and it is not our intention to restrict restaurants from including savoury foods, such as prawn crackers or poppadoms, as part of meals. I say as long as we don’t get too ridiculous and aren’t eating five bags of prawn crackers every time we get a takeaway, we’ll be ‘reet.